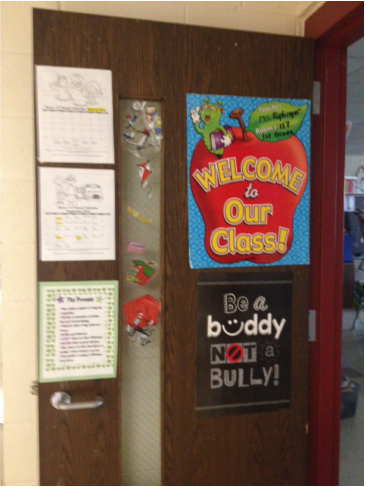 Welcome to Room 117! We love to learn! We are all friends in Room 117! You can leave a message to your friend in their Mickey pocket! 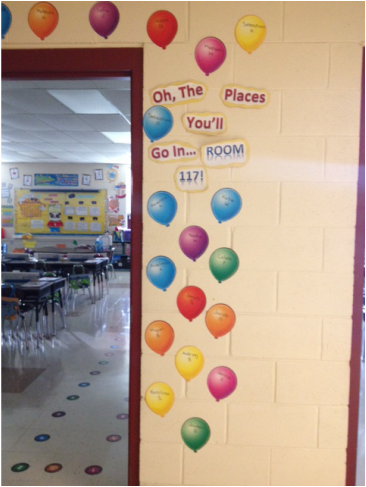 Welcome to Room 117! Soon, your child will learn many new things, including how to read, write, add, subtract, be a friend, and much more! Our classroom lessons are planned to meet your child's needs, include hands on learning activities, and be fun and engaging. 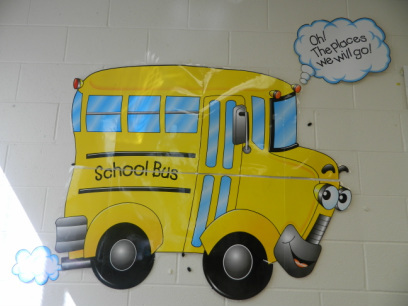 I hope this year is full of wonderful school memories for your child. Please monitor the class website weekly for important news and announcements. The class blog will also be updated to show parents and family members all of the fun things your child is doing in school. I am looking forward to having a great school year with each child and family. Thank you for your continuous support of our class and your child's education. 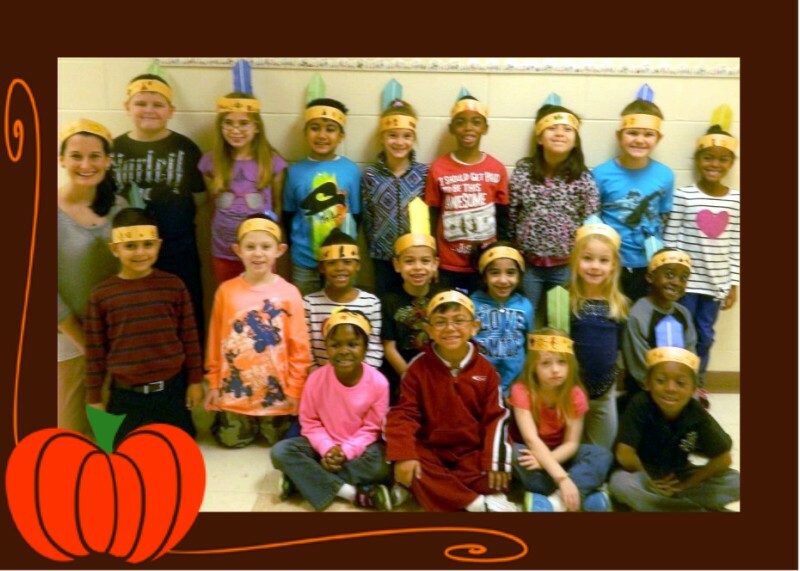 Click on the link below to monitor your child's behavior progress in school. Use the code from the parent note sent home to create an account. **Codes will be sent home the first week of school in August. 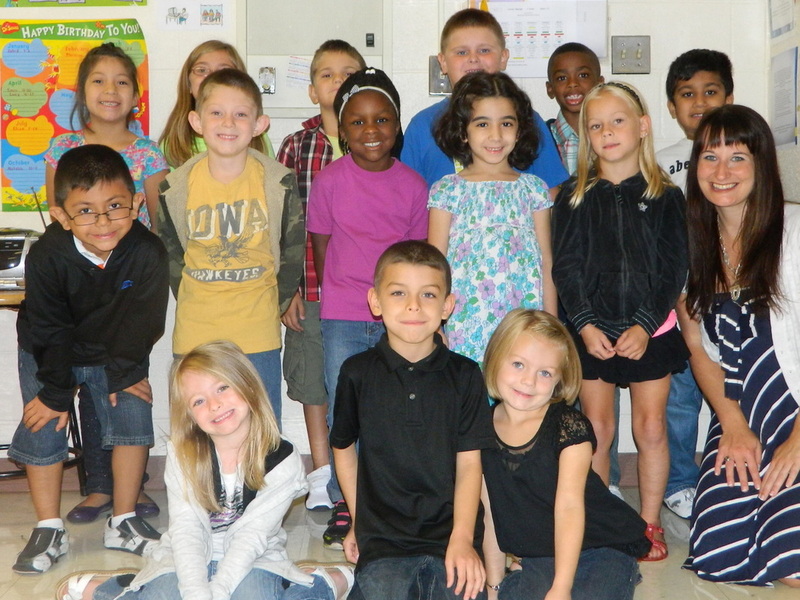 ﻿﻿Parents: I encourage you to click on the link below with information on the second grade expectations for your child. 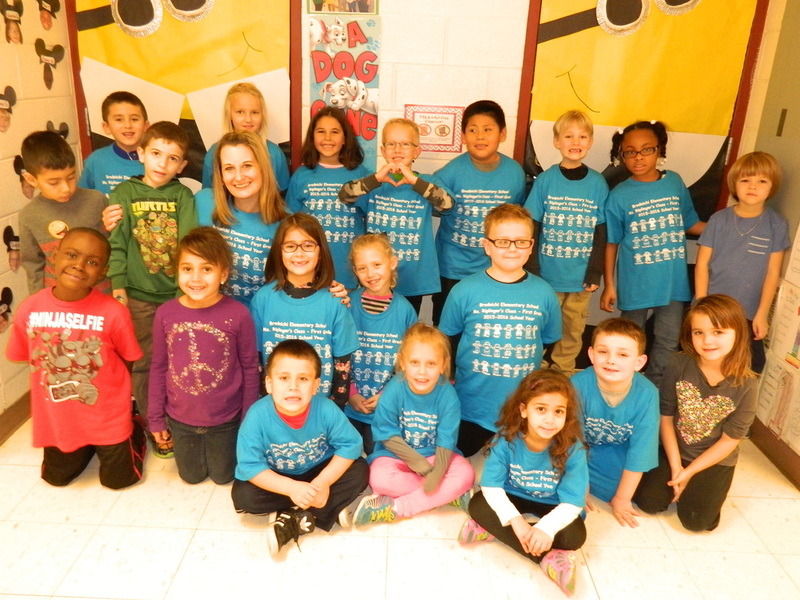 "What To Expect In Second Grade"
Interested in Supporting Room 117? 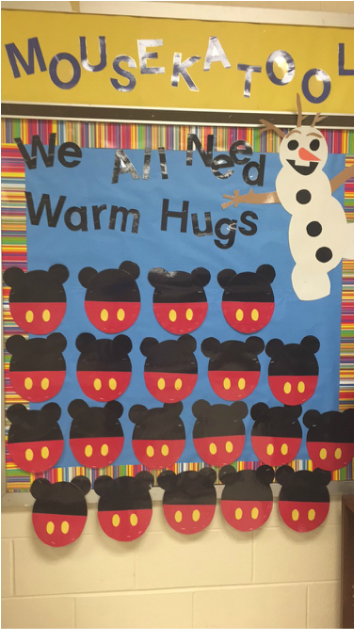 Check out Room 117's "Donors Choose" project and support our students today! In case of inclement weather, please be sure to check the Emergency Closings Website (link below) The website will state weather "District 109 (Indian Springs)" is closed for the day. This news will also be shared on the local news channels, as well as on the District 109 website. - Thank you! 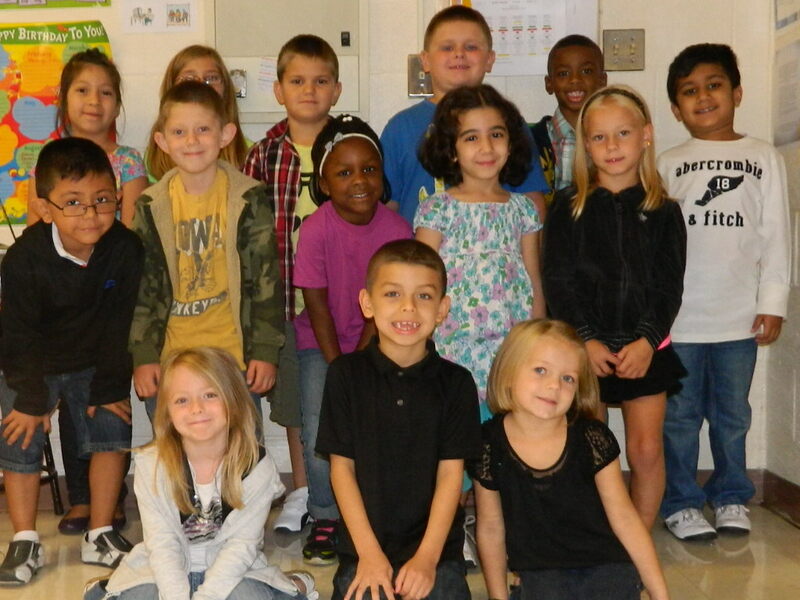 Our first day of school- August 2013! 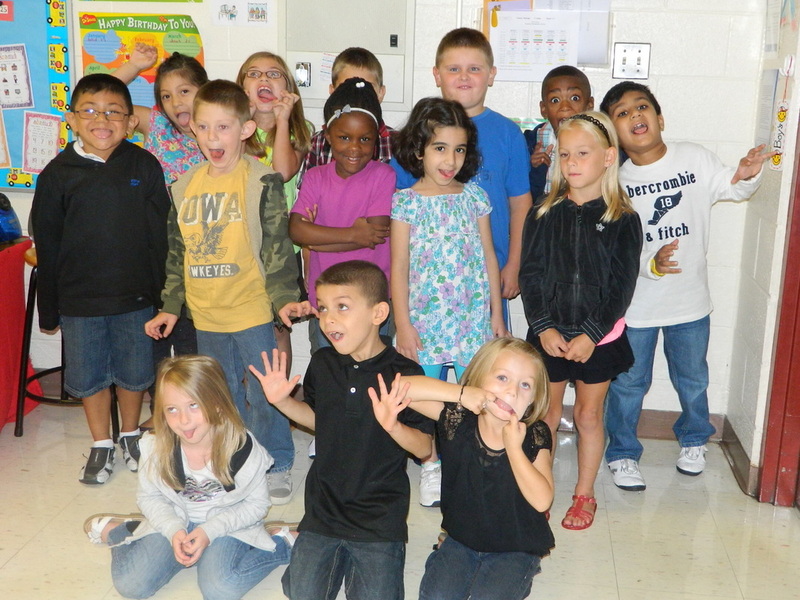 Being silly on the first day of school- August 2013! 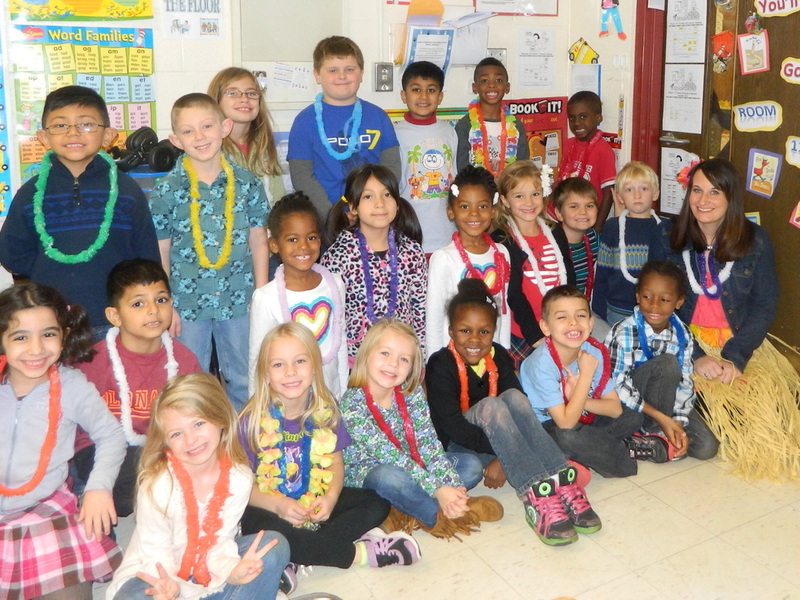 Hawaiian Day 2013 (during "Red Ribbon Week")! Would you like to know your child's academic progress during the school year? Do you want to check and see if all of your child's work was turned in? Click on the link for "Power School" above. You will need your child's log in name and password to access the website. The mission for our classroom is for all of us to work together to create a trusting learning environment. First Grade is a very special and important year. There are many academic and social skills all of the students will learn this year. One of the most important lessons that they will learn: we are all life long learners. We have opportunities to learn everywhere we go, and with everyone we meet. All Room 117 Parents: I strive to work with all of you to facilitate the joy of learning to your child. I believe if we work together as partners, with open communication, we can reach our common goal: To ensure your child's success in learning and to give them the confidence as life long learners. Please fell free to contact me at anytime and I am looking forward to our journey together. 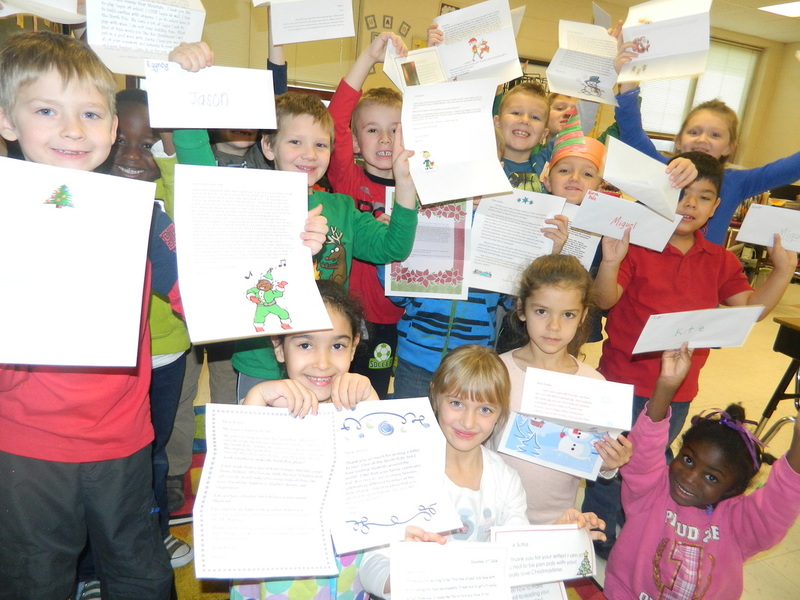 Letters from our elf pen pals 2014!